No More Deaths • No Más Muertes | I would like to support the Luis Alberto Urrea event with a donation. I would like to support the Luis Alberto Urrea event with a donation. 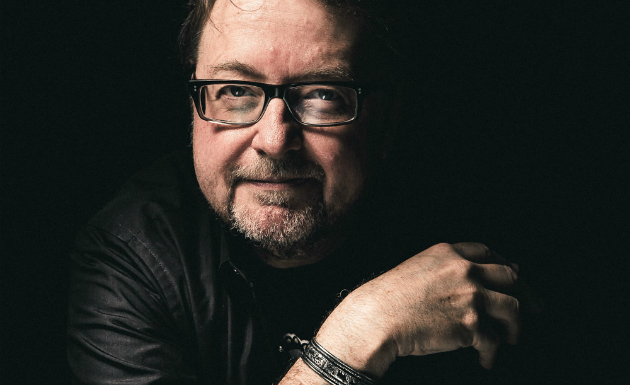 No More Deaths is excited to host Luis Alberto Urrea, critically acclaimed author and Pulitzer Prize finalist, at a fundraiser on October 18 at the YWCA in Tucson. We rely on volunteers to maintain a humanitarian presence in the desert, in northern Mexico, and in the community. Each gift of $35 will allow one of our volunteers to attend this event. A gift of $50 will send a volunteer to both the reception and the main event. Thank you for your support! I am donating to enable one or more No More Deaths volunteers to attend this event. Donate 100% - Add 3% so that 100% of the donation goes to No More Deaths • No Más Muertes. No More Deaths • No Más Muertes has partnered with Network for Good to securely process your online credit card payment via Network for Good (tax ID 68-0480736). This transaction will appear on your credit card statement as "Network for Good." This transaction is subject to Network for Good’s Privacy, Security & Disclosure Statement and the Charitable Solicitation Disclosure.